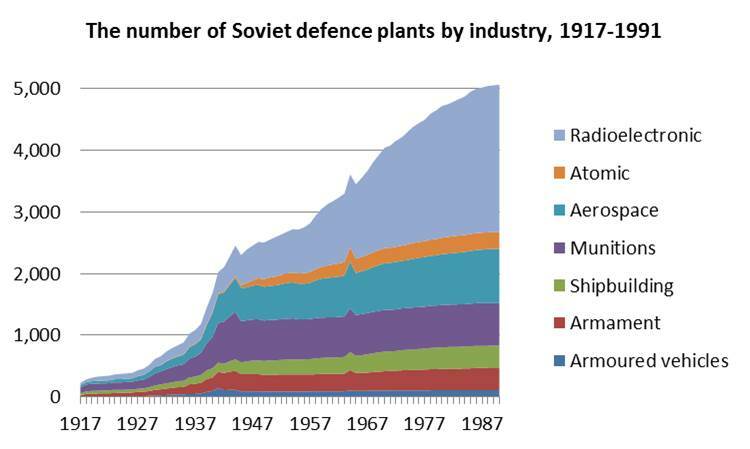 The Factories, Research and Design Establishments of the Soviet Defence Industry: a Guide, by Keith Dexter and Ivan Rodionov, is now available in Version 20. Citation Details: Keith Dexter and Ivan Rodionov, The Factories, Research and Design Establishments of the Soviet Defence Industry: a Guide: Ver. 20. University of Warwick, Department of Economics. May 2018. URL https://warwick.ac.uk/vpk/.